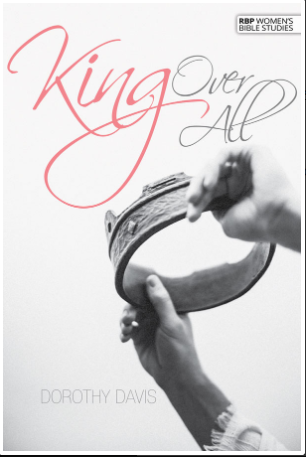 Join us as we dive into King above all. A book by author Dorthy Davis. We learn all about Daniel and his life of rising above his circumstances. Daniel believed, acted upon, and lived out one important truth: God is in control. Trace Daniel’s experiences and learn how you, too, can have victory in the circumstances, crises, and culture you experience every day. You, too, can demonstrate to the world that the glorious God is King over all.